Our organization is marked as a reckoned entity betrothed in providing a supreme collection of Nature Identical Caramel Flavor. Under highly hygienic conditions, we prepare these flavor utilizing supreme class ingredients. Valued for their rich taste and optimum quality packing, these products are extremely demanded. Along with this, we offer these at cost-effective rates to our customers. Established in the year 2013, Pooja Aroma Ingrediants Private Limited is a renowned Manufacturer, Exporter, Supplier and Trader of an exotic and premium quality collection of Artificial Liquid Brownie Flavor, Artificial Liquid Cardamom Flavor, Artificial Liquid Creamy Toffee Flavor, Artificial Liquid Milk Flavor Artificial Liquid Raspberry Flavor, Artificial Liquid Pineapple Flavor, Artificial Liquid Blueberry Flavor, Artificial Liquid Butter Creamy Flavor, Artificial Liquid Caramel Flavor, Artificial Liquid Pure Ghee Flavor etc. Prepared utilizing supreme quality ingredients, these provided products are in conformity with the quality standards laid down by the food industry. 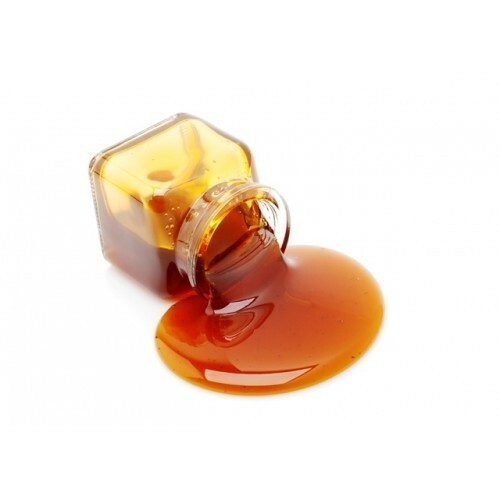 Acknowledged and recognized for their longer shelf life, exotic aroma, hygienic packaging and mouthwatering taste, these offered flavoring agents are famous among our customers. The ingredients utilized in their preparation are procured from authentic and reliable vendors of the market after stringently testing their purity, freshness and premium quality. Furthermore, to uphold their protection during final delivery, we deliver these products in optimum quality and hygienically assured packing material.